Sales in the Premium Compact segment fell by a slight 2 percent in the second quarter, erasing the segment’s gains for the year so far. Just as in the first quarter of 2016, however, the performance of the segment has to be viewed alongside the other Premium segments, sales for all of which shrank so far in 2016, including double-digit falls for the Premium Mid-sized and Premium Large segments. The Chinese car market is back in booming territory in June with sales up 20% to just over 1,7 million units of locally produced models, with a Seasonally Adjusted Annualized Selling Rate of 22 million units, up a million over the last two months. The first half total now stands at 10,6 million sales, an increase of 11,1% over the first half of 2015. Crossover and SUV sales jumped 41% to 632.300 units on the previous year, as MPV sales also surged at +35% to 170.400 units. 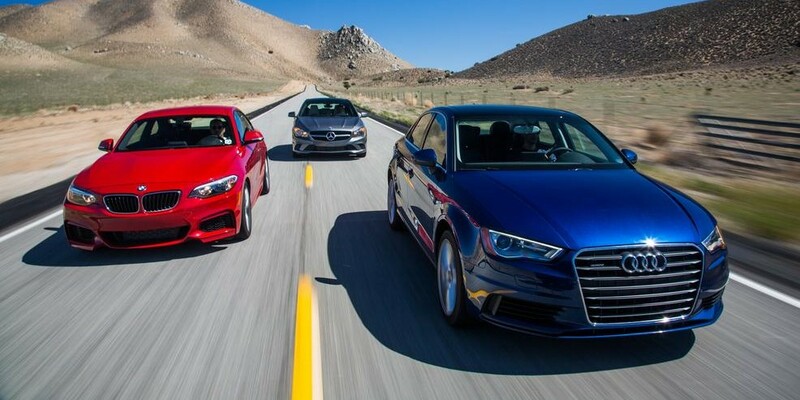 As familiar by now, sedans showed a slower improvement at +8,9% to 925.100 sales. Once again, the share of local brands drops again after beginning the year with a bang, standing at 37,7% in June, with a first half share of 40,4%, still slightly higher than the 40,1% of the full year 2015. The Wuling Hongguang is once again the best selling model in China, after it was briefly outsold by the Haval H6 in April, but the three Volkswagen models in the top-8 (Lavida, Jetta and Sagitar) all show improvements of around 70%, as the VW brand is back to outperform the market and regain some of its lost market share. Behind the H6, the GAC Trumpchi is the only other crossover (and the fastest growing model) in the top-10, with the Buick Envision and Baojun 560 the only other crossovers in the top-15, as a slew of recently launched local models are storming the charts quickly, most notably the Changan CX70, breaking the 10.000 sales threshold, the Geely Boyue at over 8.000 sales for the first time and the BYD Yuan at over 6.000 sales after having been launched in March. Sales of subcompact SUVs and crossovers continue booming in the US, almost doubling its sales to 183,758 units in the first half of 2016. While the growth rate in the second quarter, 50 percent, was not as impressive as the 162 percent growth rate the segment recorded in the first quarter, it still made it the fastest-growing segment by a mile – the second-fastest growing segment, Minivans, grew by 25 percent by comparison, while the market overall grew by only 1 percent over the first half of the year.